In part five of The Real Argentina’s somms series, we meet Paz Levinson, the second of two Argentine sommeliers competing in the A.S.I. Concours du Meilleur Sommelier du Monde 2016 (A.S.I. Contest of the Best Sommelier of the World). 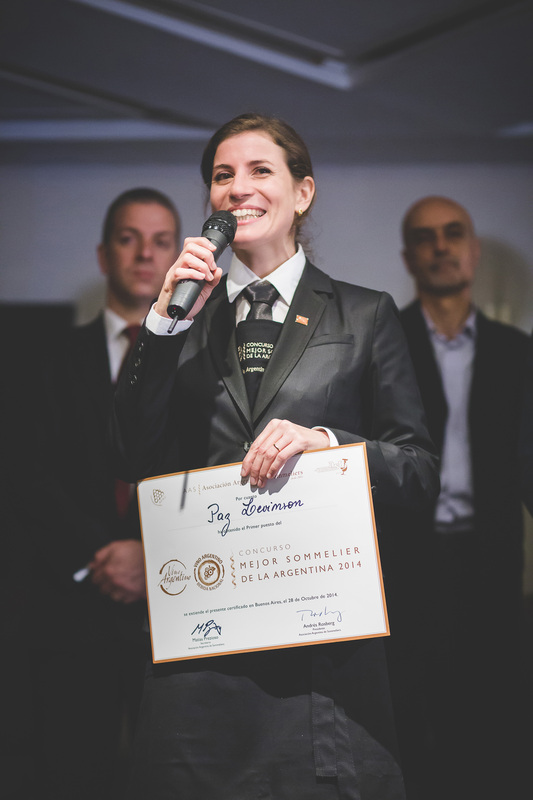 Currently ranked number one in both the Americas and Argentina, and the only Argentine to qualify as an Advanced Sommelier from the UK’s Court of Master Sommeliers, Paz will be going for a titles hat-trick at the world championship, which is being held in Mendoza for the first time on 15-20 April 2016. For the rest of this, please visit The Real Argentina.